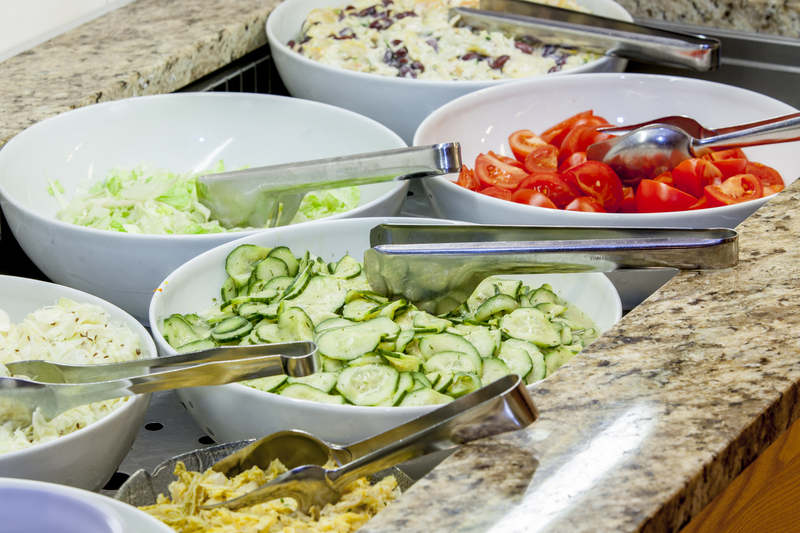 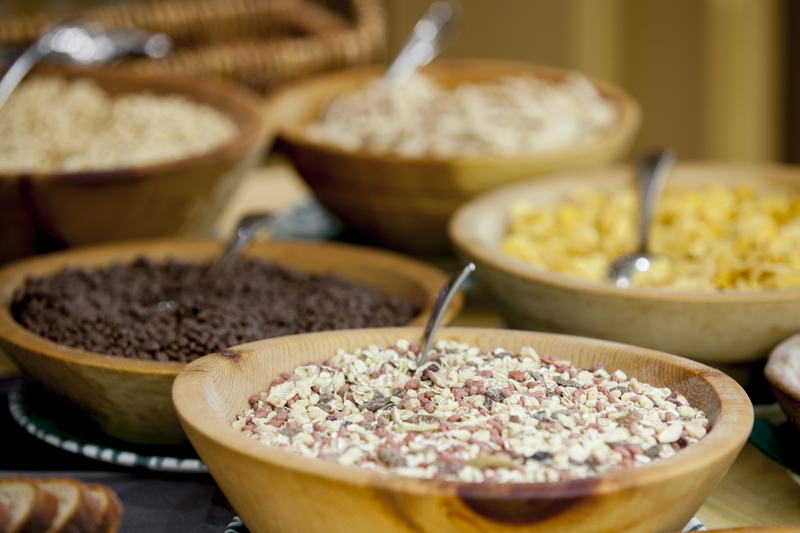 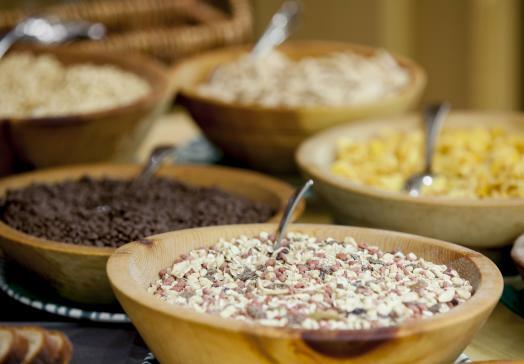 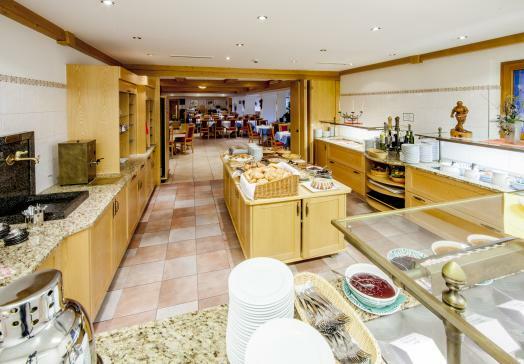 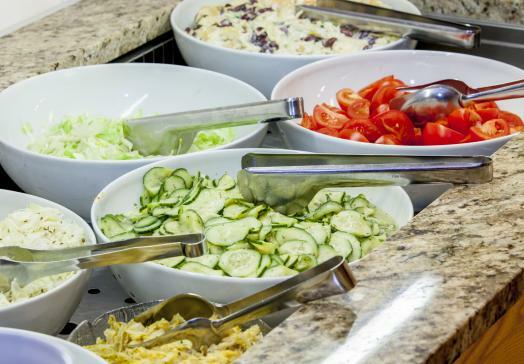 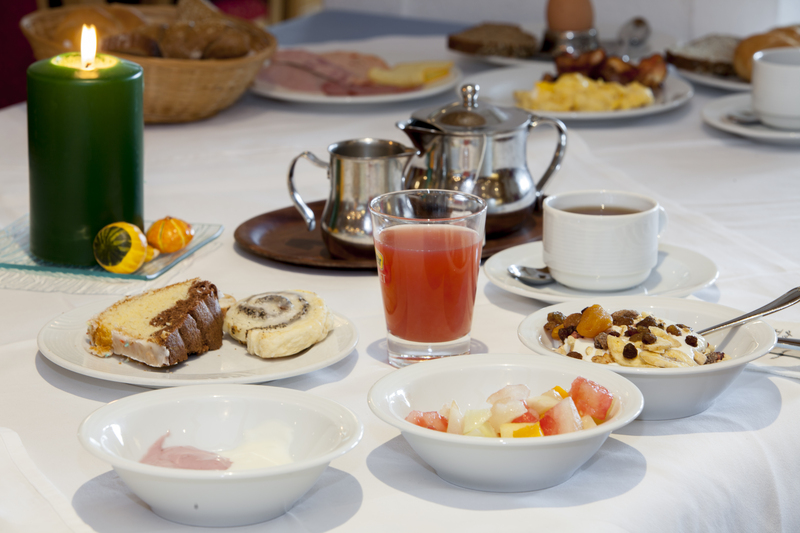 Every morning a generous buffet breakfast awaits you. 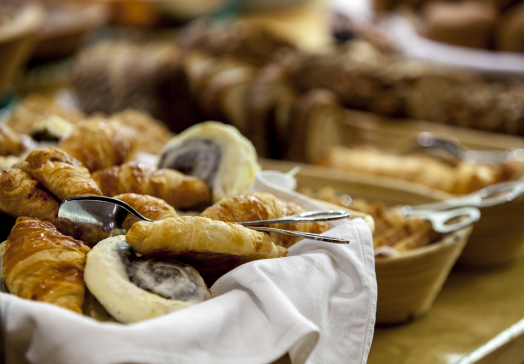 Local farm produce complements the breakfast classics. 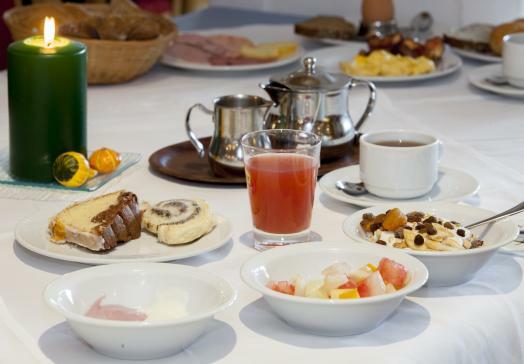 Indulge yourself at the start of every day. 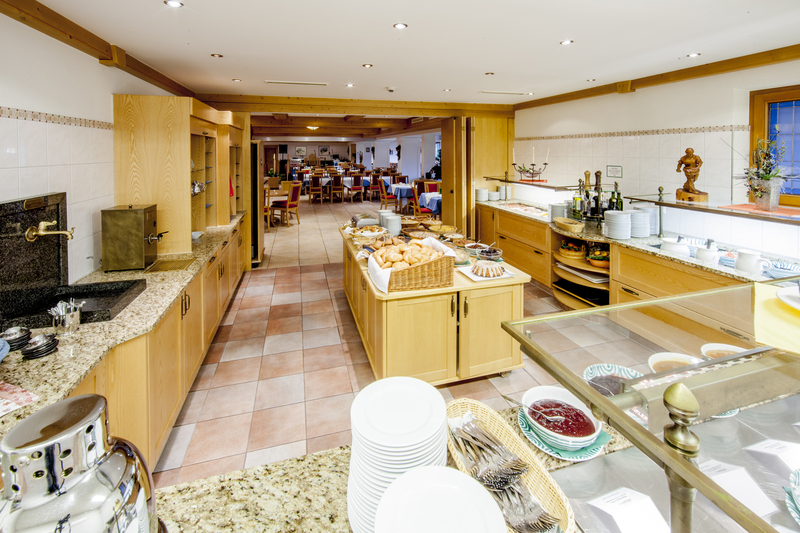 Enjoy an excellent dinner every evening in our spacious and bright dining room. 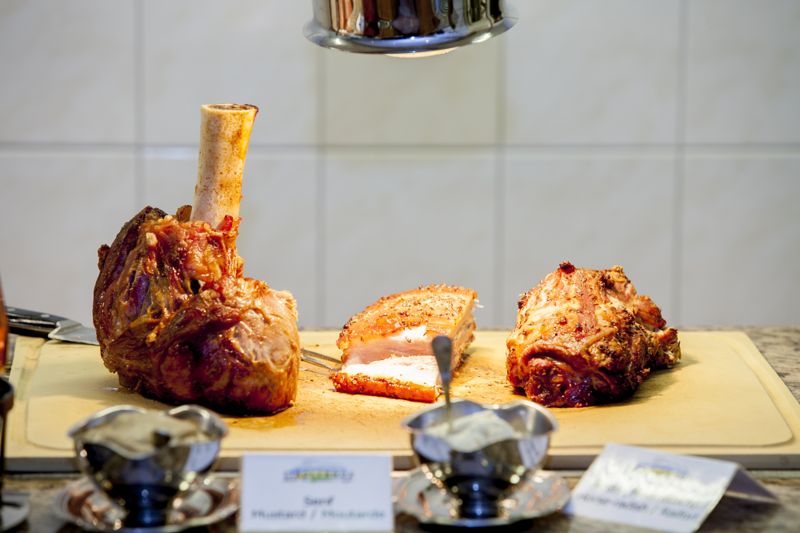 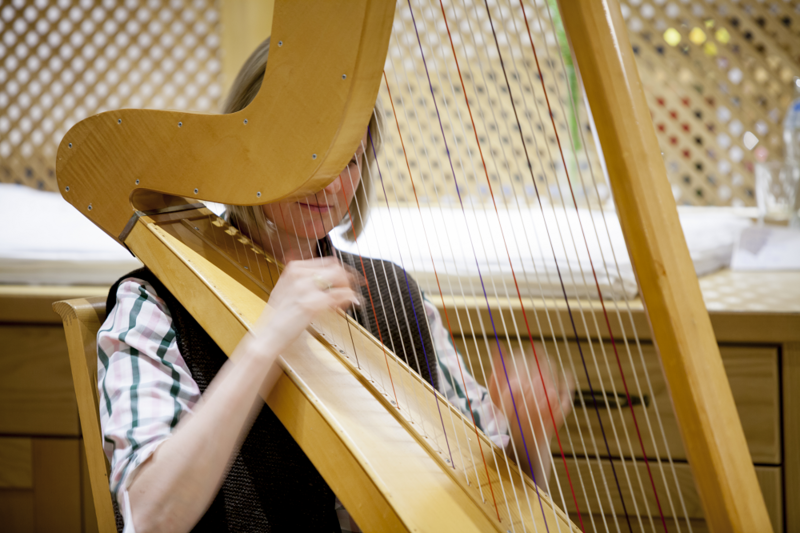 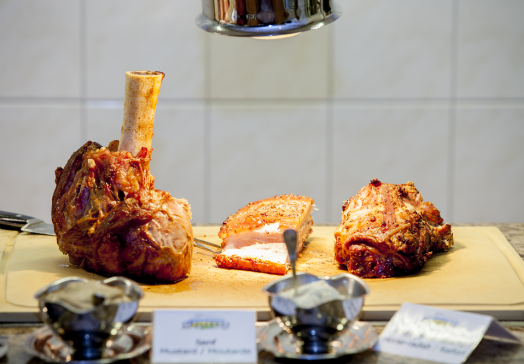 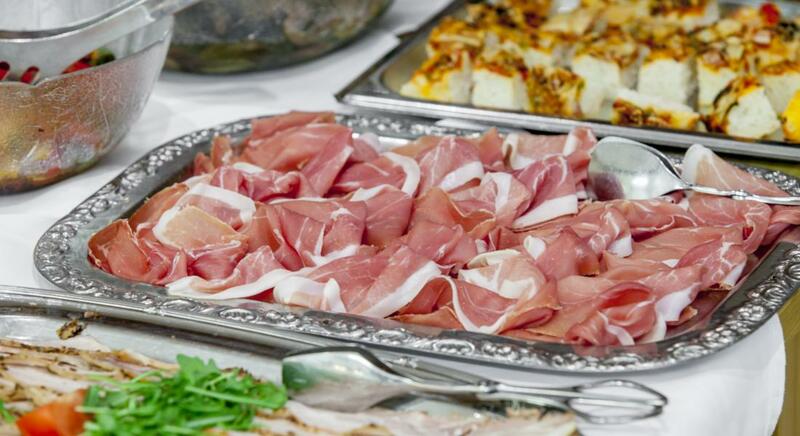 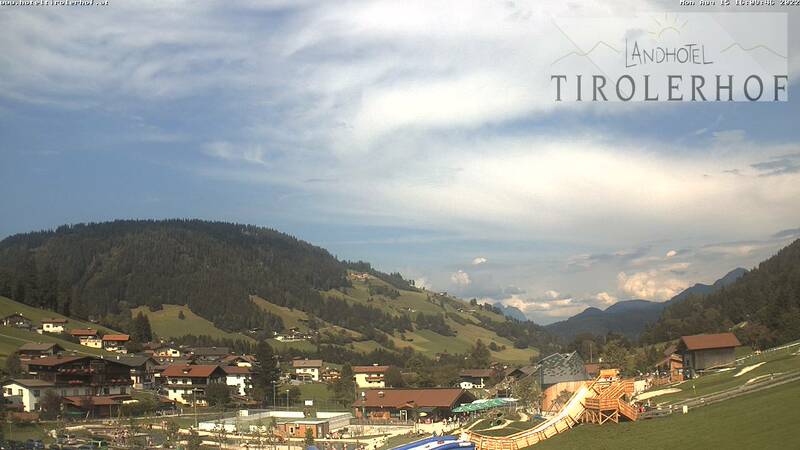 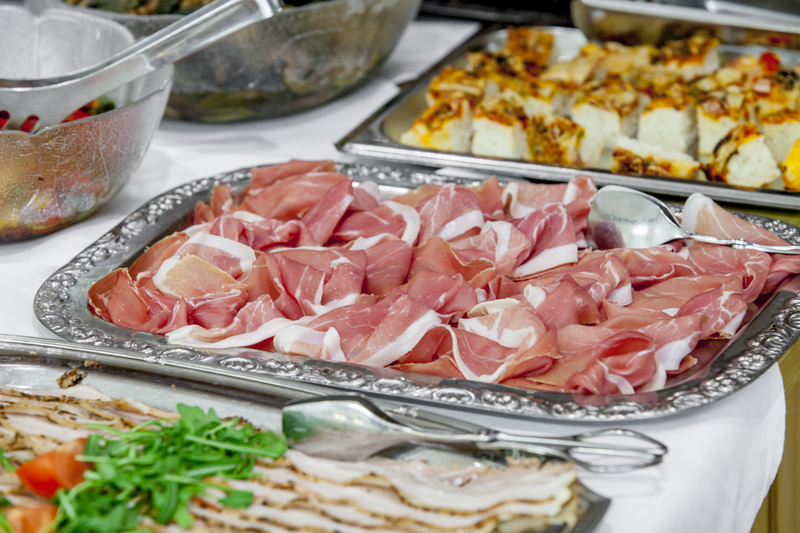 Choice of menu, salad buffet and various theme dinners round off the culinary treats which are a part of a harmonious holiday in the Tirolerhof in the Wildschönau.